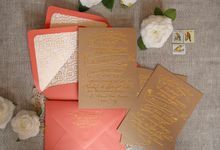 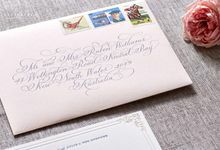 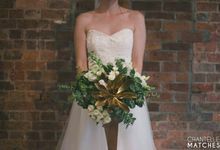 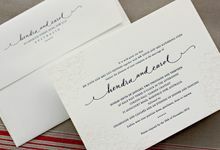 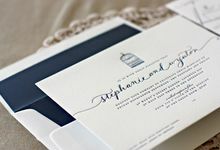 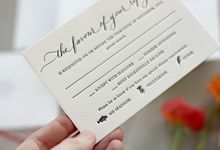 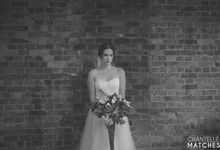 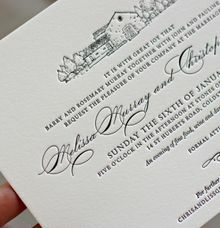 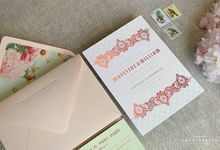 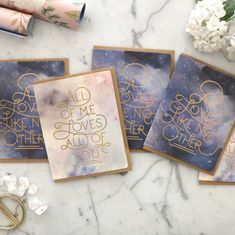 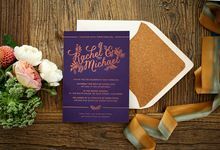 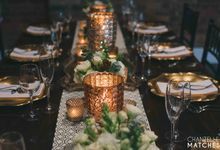 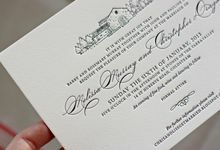 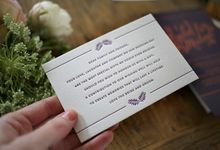 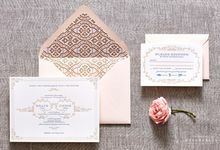 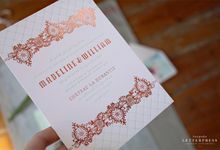 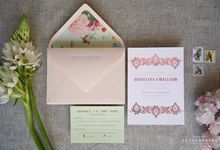 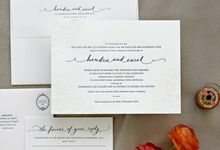 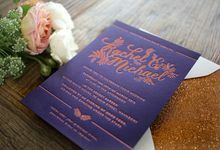 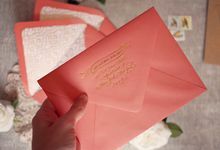 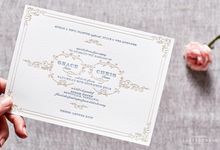 Bespoke Letterpress is one of the world's leading letterpress studios designing and printing couture letterpress wedding stationery and invitations for clients both here in Australia and overseas. 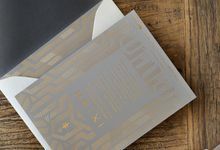 Whilst we love getting our hands inky, we are not just printers - we are also highly awarded graphic designers. 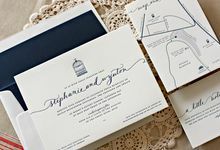 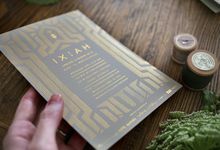 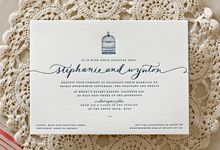 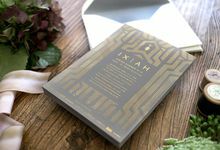 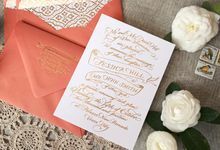 This sees us combining our love of beautifully crafted typography and subtle illustrations, with exquisite craftsmanship for the most exceptional wedding invitations possible.